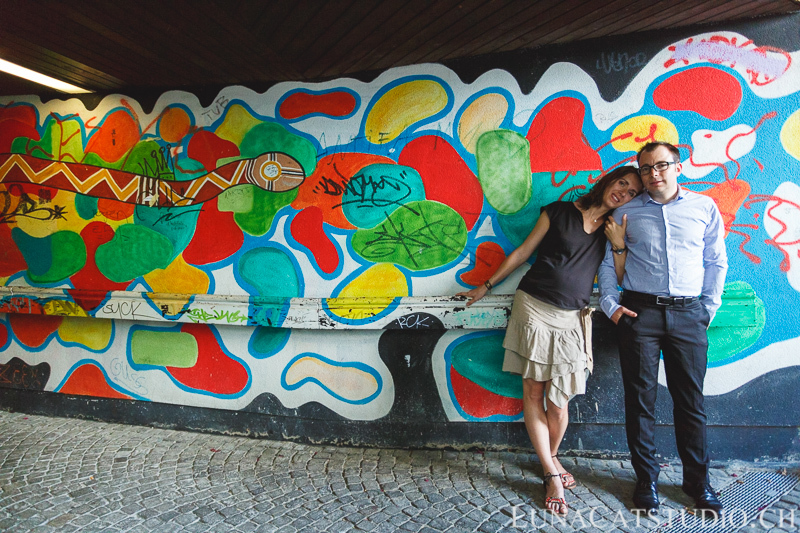 The engagement session is always a wonderful time spent with my lovely couples so that I can better know them, discover their personalities and also know which time of atmosphere they like for their engagement session. 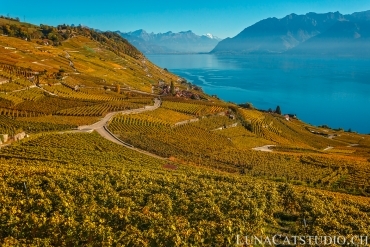 Elise and Antoine met in Lausanne and love its historical center. 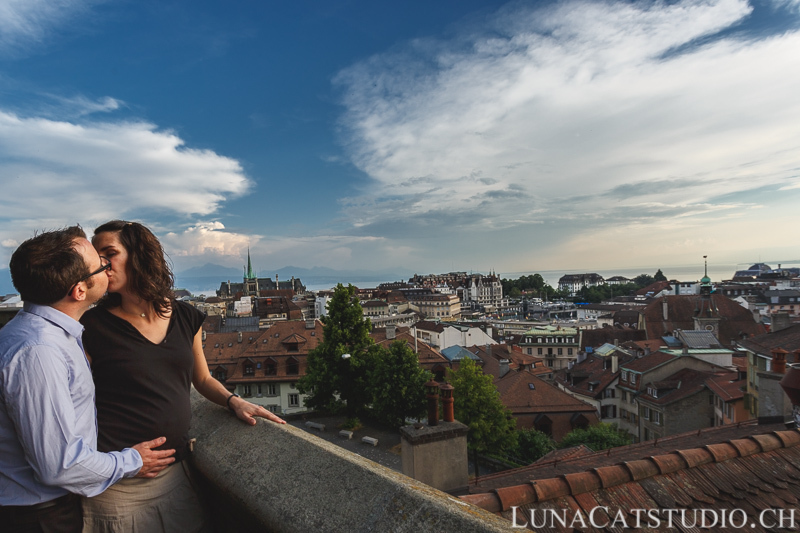 It was therefore just logical to make this engagement session in the heart of the sweet city of Lausanne, right under its beautiful cathedral. 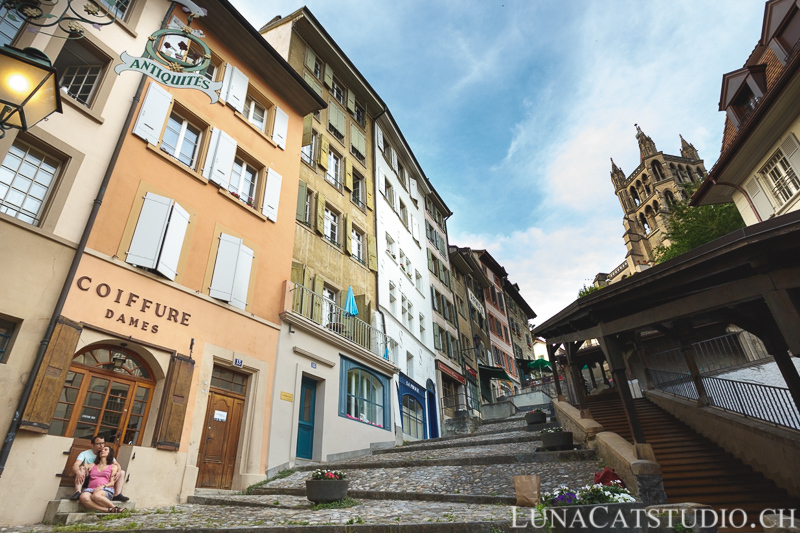 All those paved streets, but also the stairway to the Lausanne cathedral, were a wonderful playground for a wedding photographer like me for a urban engagement session in the evening in Lausanne. 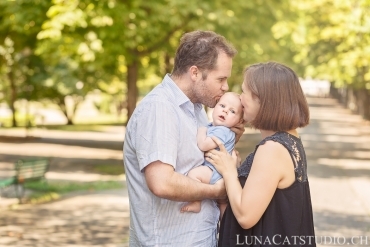 For those that have a good eye, you have of course discovered that Elise and Antoine are waiting a wonderful baby, planned for some time after the wedding. 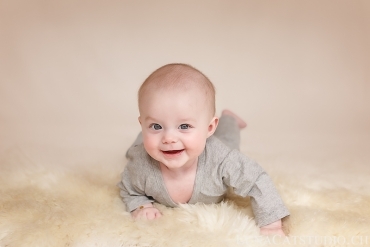 The lovely baby will have the luck to be experiencing his/her mother’s emotions during this wonderful wedding day! 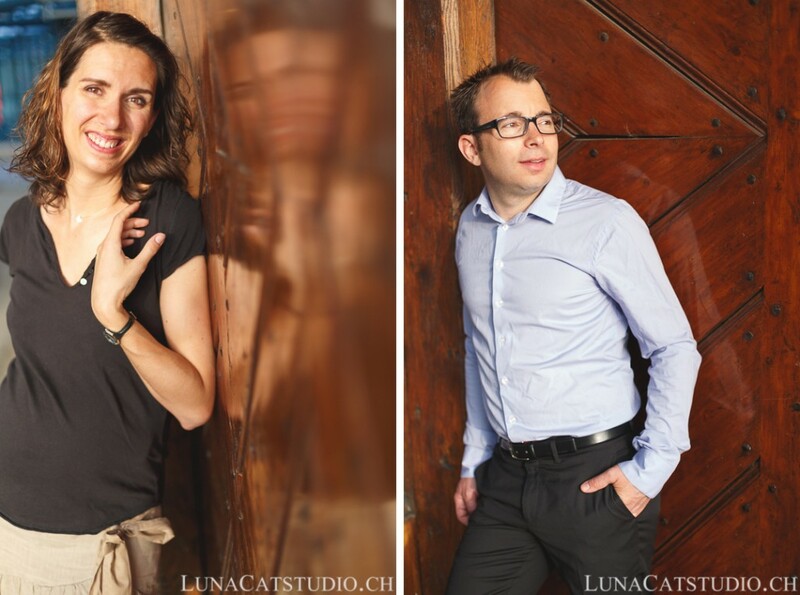 I will have the honor of being the wedding photographer of Elise and Antoine’s wedding on July, 4th in Pully. 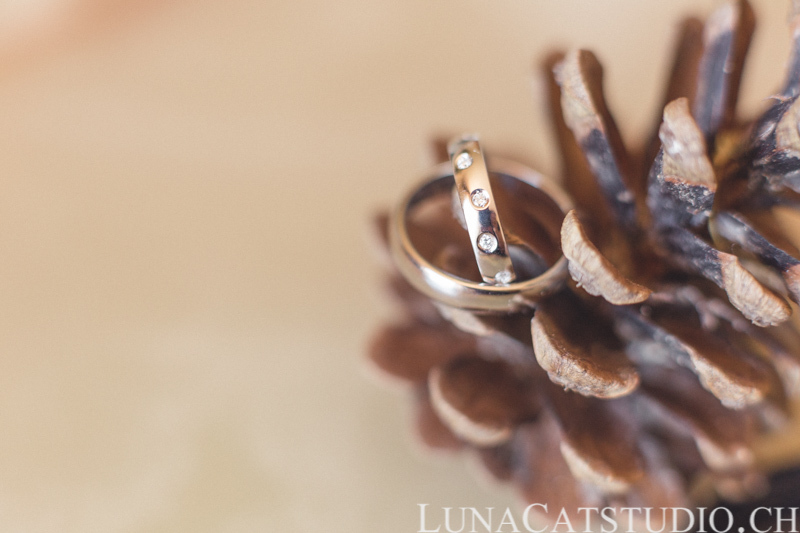 Go back on LunaCat Studio to see all our engagement sessions. 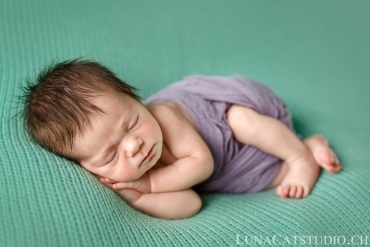 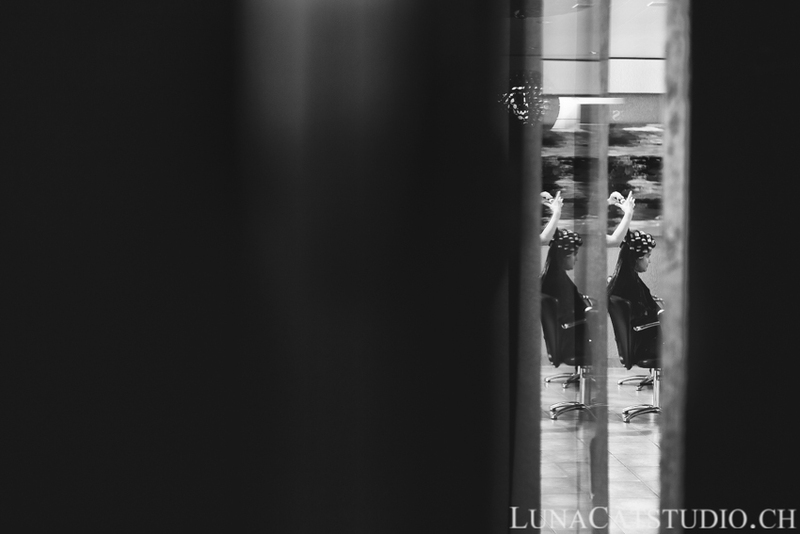 Follw LunaCat Studio on Facebook – Google+ – Twitter – Pinterest for other news concerning our photo sessions.